There was a flurry of words written today about preventing the rare but tragic occurrence of sudden cardiac death in a young person. At the heart of the debate lies the issue of how best to protect the young from dying. I think it’s worth making two more points on this issue. The automatic external defibrillator (AED) deserves mention here. My colleague, Dr Jay Schloss (@EJSMD) correctly writes–in this insightful comment today–that AEDs can mean the difference between life and death. Jay tells us of the tragic reality surrounding the death of star athlete, Wes Leonard. First, Mr. Leonard’s loss of consciousness was wrongly attributed to benign causes; then, when a nurse recognized the cardiac arrest, an AED was not easily accessible or charged. It’s an awful story; one which highlights the urgent need to have easily accessible AEDs. Sportsmen unlucky enough to have VF don’t need policies and procedures; they need shocks. 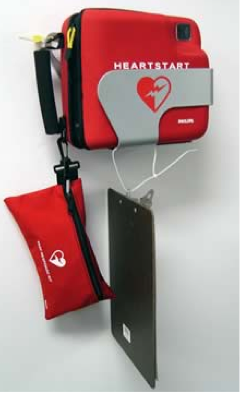 What’s more, that same AED might also save the life of a fan. 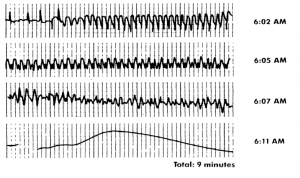 Unlike screening ECGs, AEDs offer definitive therapy of VF with few downsides. In the effort to inoculate young people against all that can fell them, an often forgotten casualty is the removal of what makes life fun–the competition and risk-taking that comes with being young. 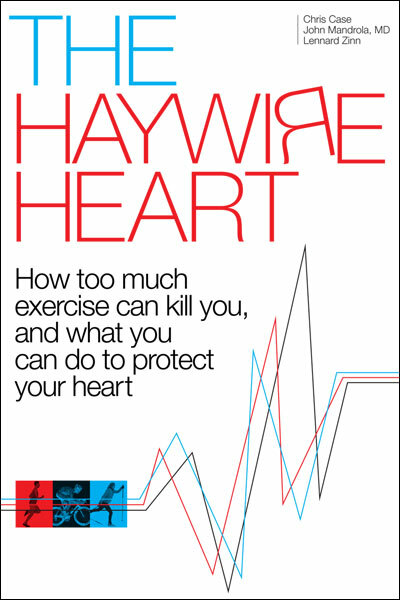 In writing this must-read essay, ‘The Dark Side of EKG Screening in Athletes‘, my friend and colleague, Dr Wes Fisher, poignantly captures the essence of how costly it can be to label a young person with heart disease. 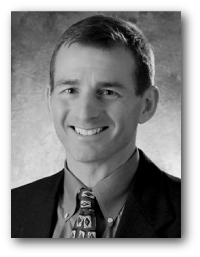 Wes tells me, “of all the things that medical bloggers can offer, bringing readers into the exam room is among the most powerful.” His provocative story of star-athlete, ‘John,’ his tearful mother, meditative father and gloomy cardiologist, ‘Dr Kiljoy’, shines a bright light on one of medicine’s greatest tragedies: making a well person sick. Fortunately, sudden cardiac arrest rarely kills young people. But even so, no one wants a young person to die. Much work remains. We must find the means to save the lives of the few unlucky souls who suffer sudden death. But also, we must do this without excising that which makes the young so beautiful–their good health. Thanks for your thoughtful comments on this highly emotional topic. What about AT. I had 3 unsuccessful ablations last year. I’m a triathalete and in february of this year I got the worst news. I was told in february of this year that if I did not have a drastic change in lifestyle doc said it would kill me. can you touch more on AT. 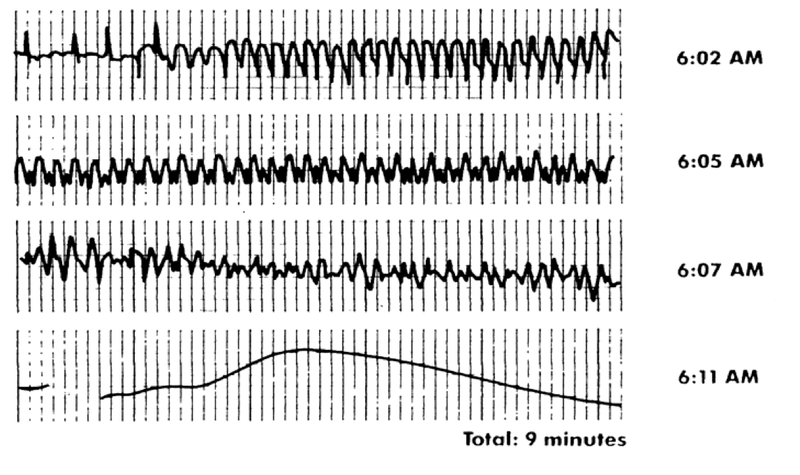 tachycardia. I guess we should look to the Italians. When my daughter played soccer at IU she had a cardiac workup with ECG and an ECHO. I think all scholarship athletes did through the University. I guess Indiana is always on top! I am writing from Ireland where we have seven years of accurate research figures that SCA is not rare and kills young people frequently.. The wonderful informed cardiologists working here stopped calling it “rare” a long time ago. We (parents, cardiologists, geneticists and other medical professionals) are currently working together,drawing up National Guidelines which will be endorsed by our Minister of Health on screening families..
We have two specialist family screening clinics for high risk and two mobile units for others in ireland. (Bereaved parent- Darius Vasseghi 2005- age 18 yrs- see http://www.scdyoung.ie).